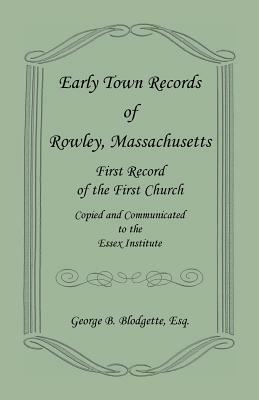 Eleven generations are traced from Edward Jewett of Bradford, England, including his two emigrant sons, Deacon Maximilian and Joseph Jewett, settlers of Rowley, Massachusetts, c1639. 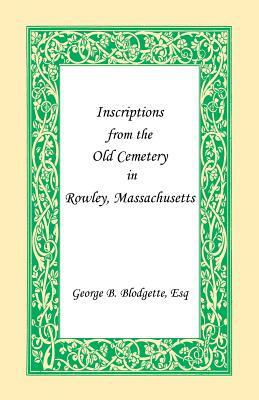 Also included are Abraham and John Jewett, early settlers of Rowley (who probably were nephews of Maximilian and Joseph), Jewetts who have settled in the United States since the year 1800, and Jewetts in the Army or Navy. More than 11,000 Jewetts are chronicled in this massive work, which includes several portrait illustrations and a comprehensive index. The book is presented as graphic images, so the user sees the work just as it was originally published. 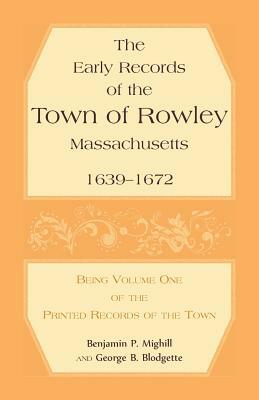 It is intended to look and function very much like a "real" book. There is no electronic index, and there is no electronic text to search. However, numerous electronic bookmarks have been added which make it easy to move through the book. Image numbers will match the page numbers for all of the main text, as well as the index. Any unnumbered portraits and illustrations are at the back of the actual file, to keep page numbering consistent.